Rubber Room Ramblings: NEW WEEK, NEW DEALS! I love the opportunity to save a little money each week on different Stampin' Up! items!! Here is what's on sale this week! 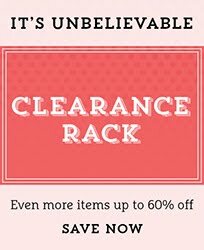 Remember this sale only lasts until Midnight, January 27th AND sales prices are only good "while supplies last". Don't delay, order and save today!! ORDER YOUR WEEKLY DEALS HERE! 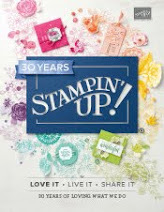 BIG DAY AT STAMPIN' UP! 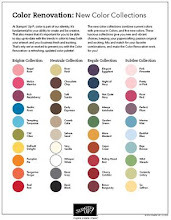 HIP HIP HOORAY CARD KIT! IT'S WEEKLY DEAL TIME AGAIN! TIME TO SAY GOODBYE TO THE SINGLE HOLIDAY STAMPS! SALE-A-BRATION IS JUST AROUND THE CORNER! ENVELOPE PUNCH BOARD FILE FOLDER CARD! ORDER YOUR VALENTINE'S PRODUCTS SOON! IT IS WEEKLY DEAL TIME AGAIN! WETLANDS PRODUCT PARTY COMING UP! SCALLOPED TAG TOPPER PUNCH AND MONSTER MANIA!